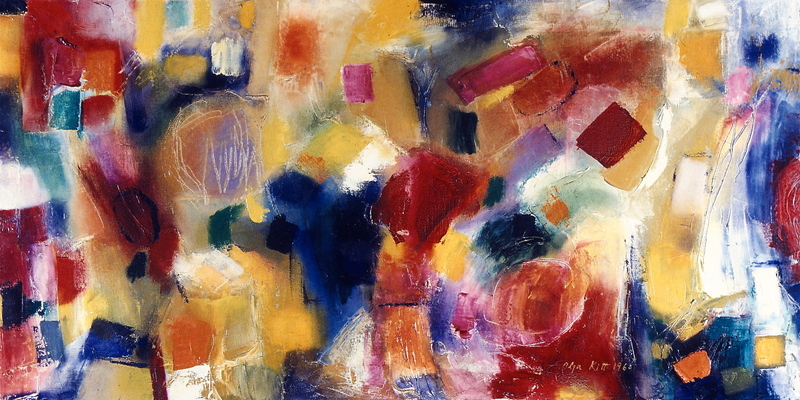 Hans Hofmann would emphasize cubism in his classes in NY in the 1950's but he also taught the basics of composition and especially his "push and pull" concepts. 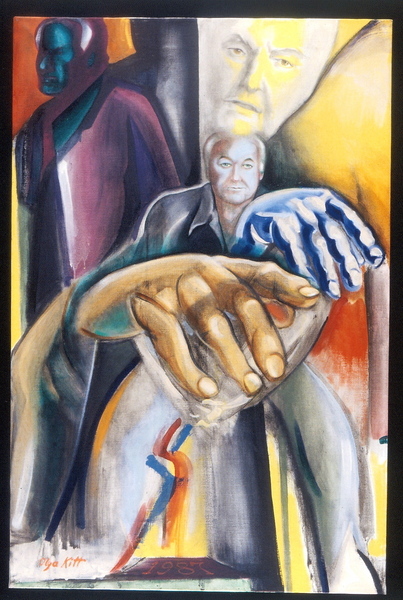 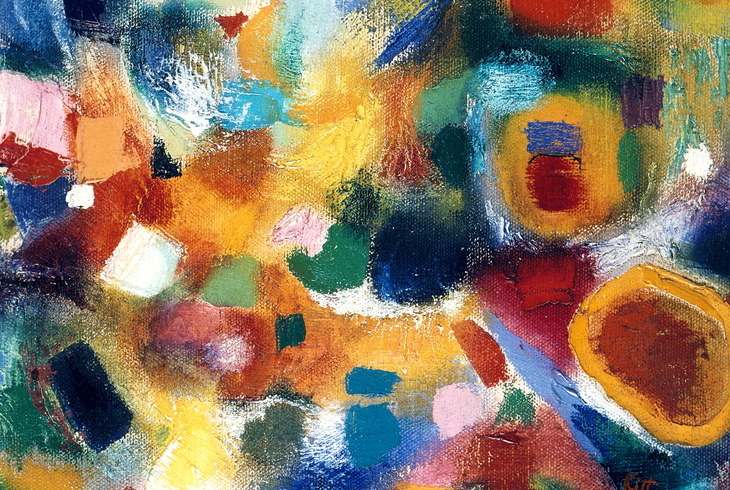 This painting shows examples of his teaching, as for example, the strong vertical directional line down the center of the canvas establishing primary movement. 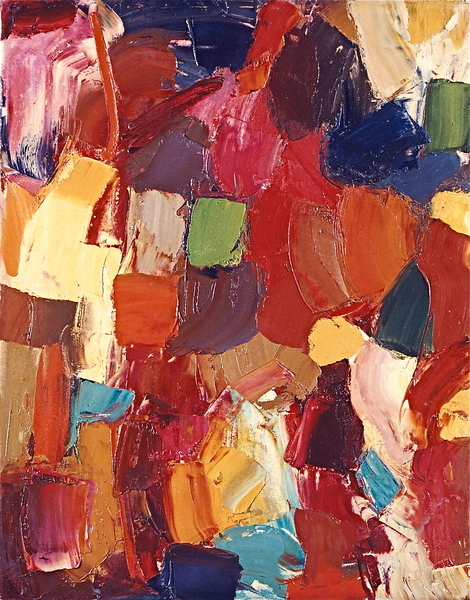 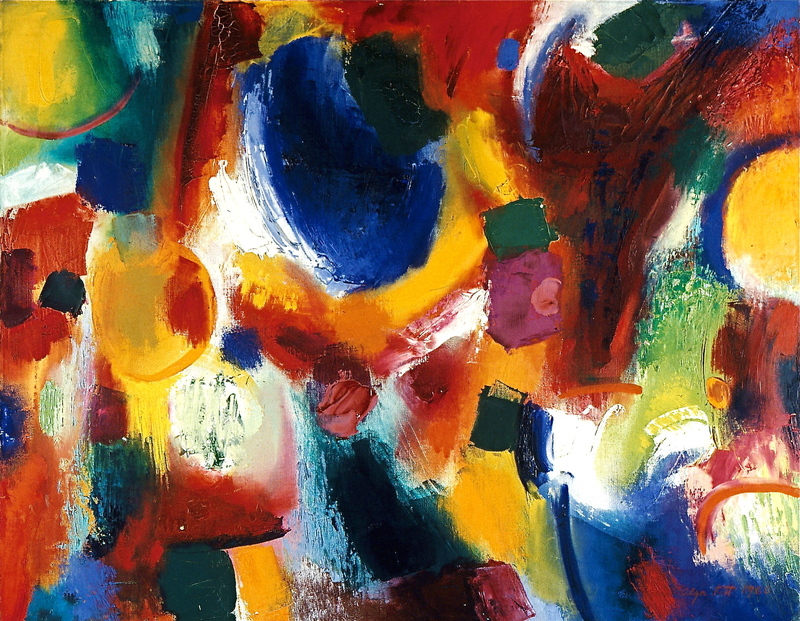 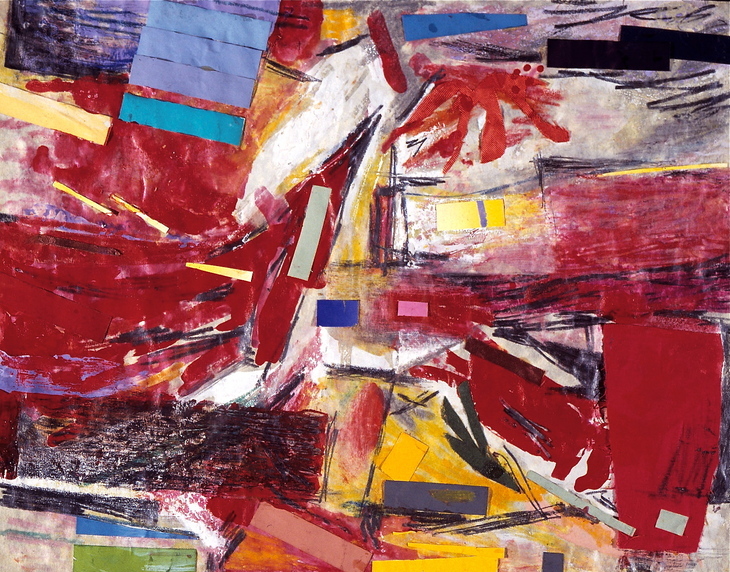 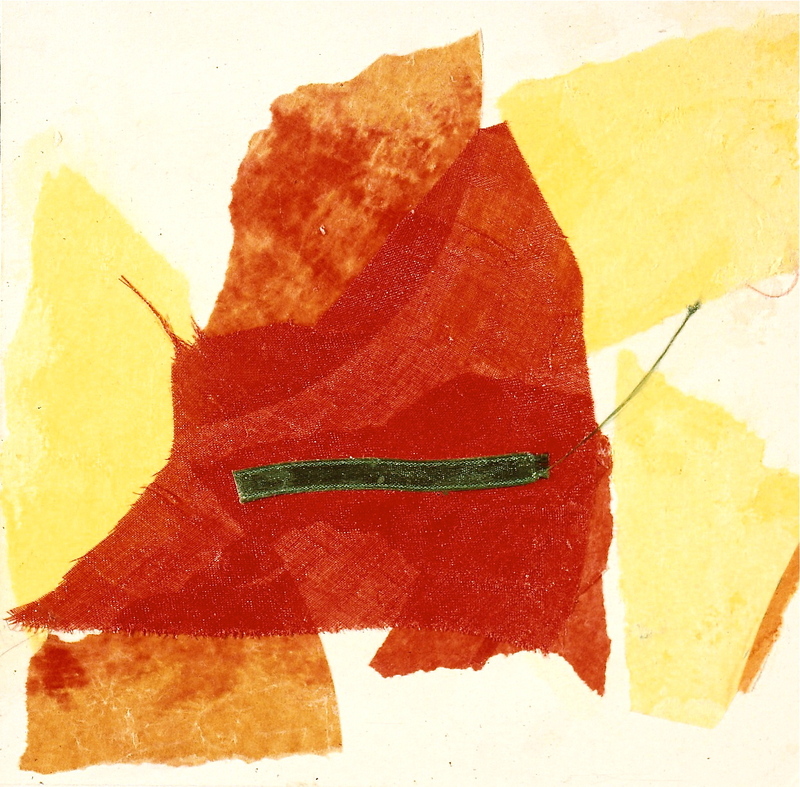 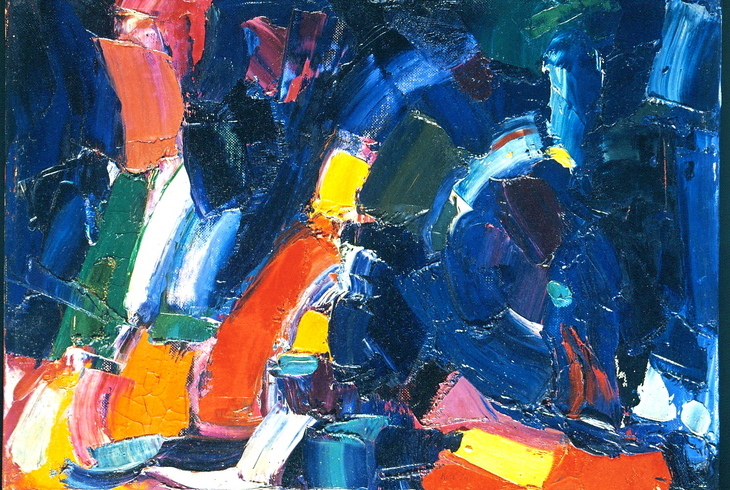 Although Hans Hofmann was an abstract expressionist he was not fully part of the German expressionist movement of the early part of the 20th century. His early training was in Paris before WWI when Cubism was the rage. 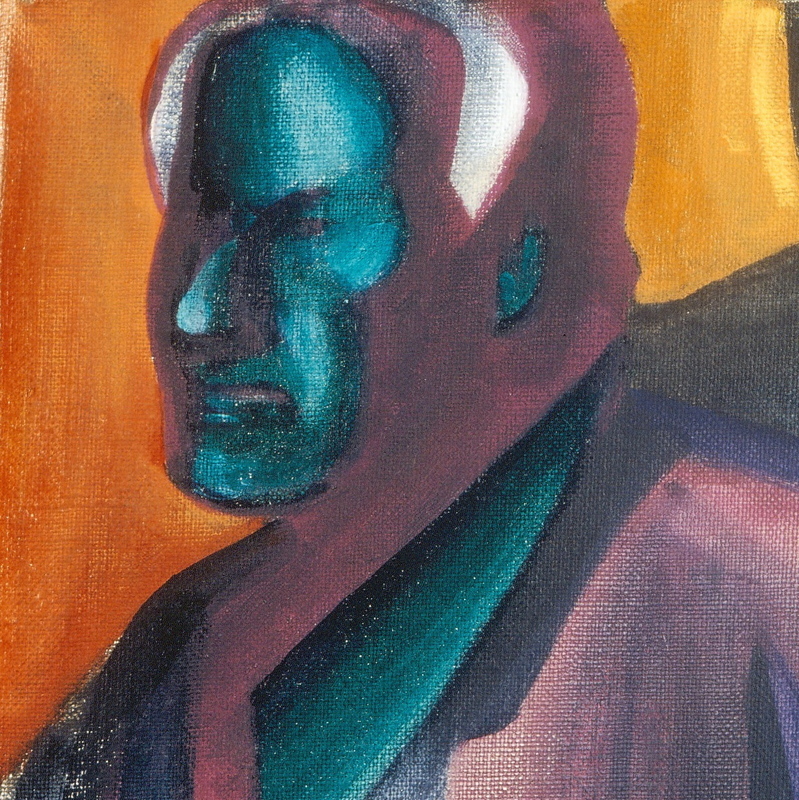 His classes owed more to French modernism than to German expressionism. 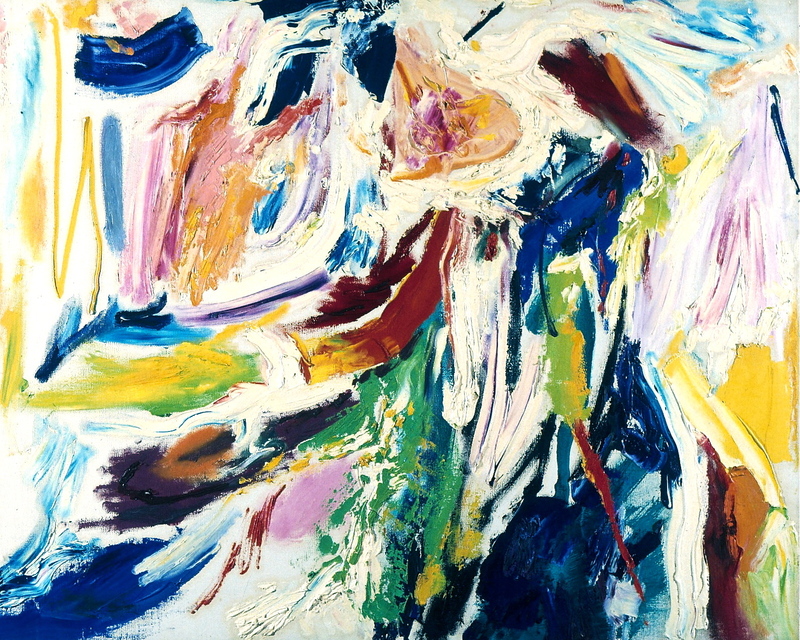 As a naturalized American he did more to establish American abstract expressionism than any other teacher.